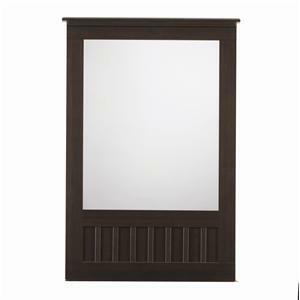 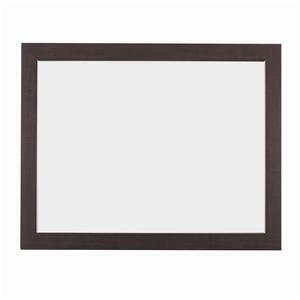 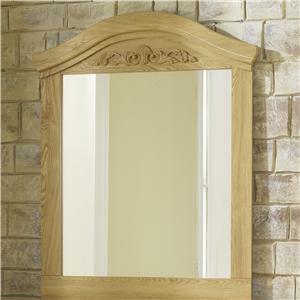 Wall: A mirror desgined to be hung or attached to the wall. 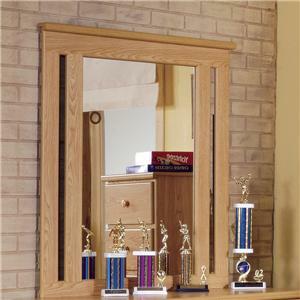 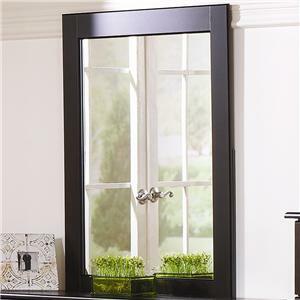 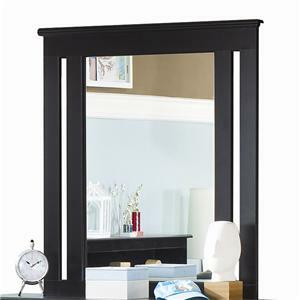 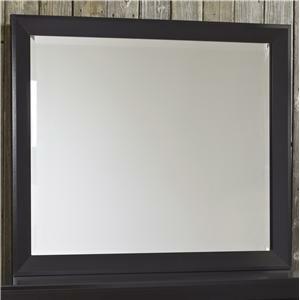 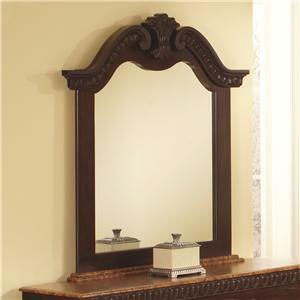 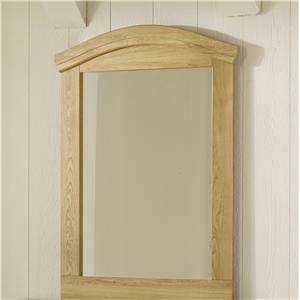 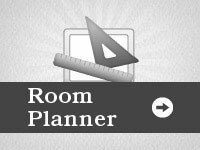 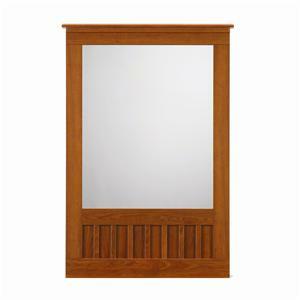 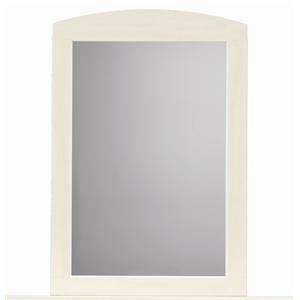 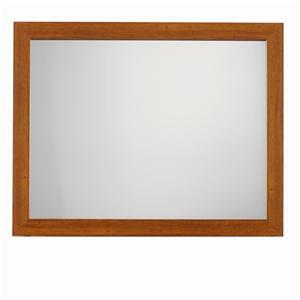 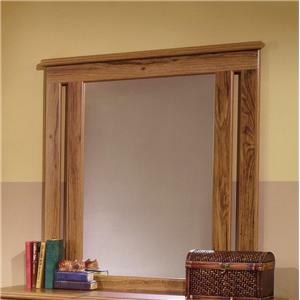 Dresser: A mirror designed to be attached to or hung above a dresser. 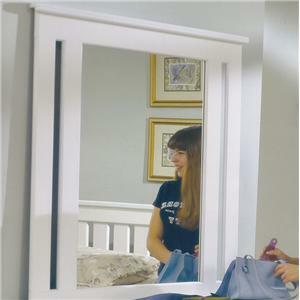 Floor: A mirror designed to be place on the floor. 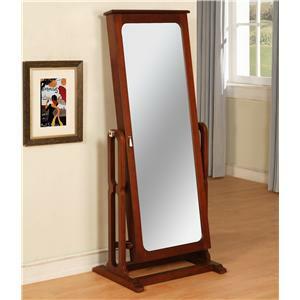 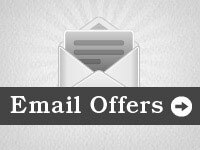 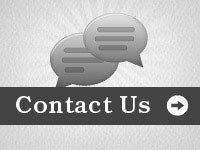 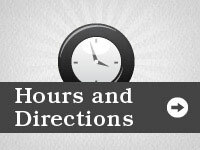 Floor mirrors are often attached to metal or wood bases with wheels or legs.